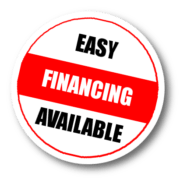 If you are experiencing a lot of hot air in the home during the summer and/or a lot of cold air in your home during the winter, then you might not have enough insulation in your attic. 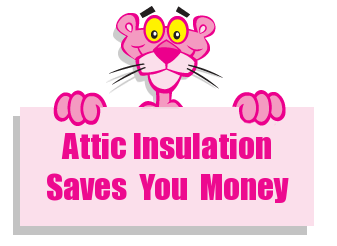 By insulating your attic with Atticat Blown-In Insulation, you will not only save a lot of money on your energy bills, but you will also feel a lot more comfortable in your home. 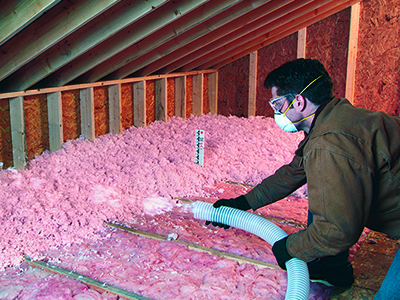 Most homes are supposed to have an R-49 R-Value, that’s about 18.5 inches of blown-in insulation in their attic. By having little to no insulation in your attic, the summer hot air in your attic will build up and have nowhere to go, but into your home, causing you to feel more hot in your home and your air conditioner will be running nonstop. In the winter, your heater will be running constantly because there is nothing in the attic keeping the hot air in. When you use Atticat Blown-In Insulation, you will eliminate all of these problems by keeping the temperature in your home level and saving you money on your utility bills. 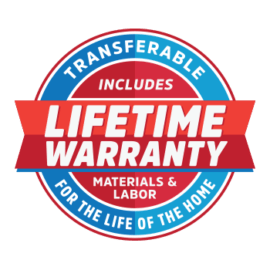 Cincinnati RetroFoam has trained professionals who will work with their customers to determine how much insulation they have and if they are in need of more insulation. Call or fill out the form below to request a free inspection and quote.